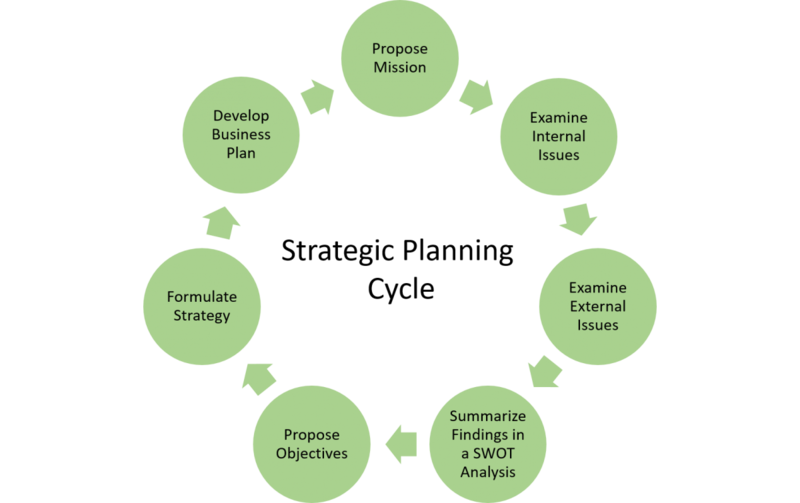 Organizations with corporate objectives in their business plan perform better. If your organization doesn’t have a business plan, it might lack the focus needed to achieve corporate goals; it might not be able to allocate the necessary resources in time to take advantage of opportunities to grow. Or it might not be communicating the corporate direction for management and staff to take unified organization-wide action. Your strategic plan might need to be updated and/or revised and might benefit from a fresh perspective. 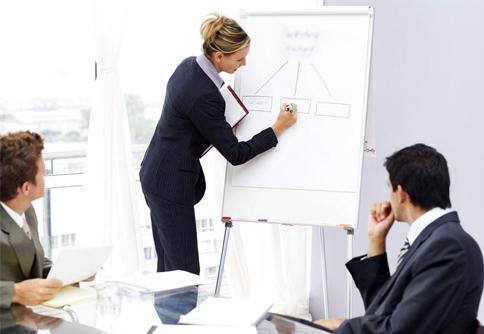 We can assist your executive team in conducting a critical review of your current plan. We do this through a process that encourages participation, collaboration, and that engages your people in strategic debate and decision making. Ecoleo Consultants provide structured strategic planning for leaders, for boards and management teams through a participative process that promotes group visioning, analytical thinking and consensus building. Ecoleo Consultants assist boards of directors and senior management to create a clear, strategic direction for your organization. Together we will articulate a well-defined business philosophy (values, vision, mandate) for your organization, and apply analytical tools to better understand your business environment, and set the long-term and short-term desired results.